Bothkamp Australia Farm is owned and operated by the Bloecker family, located in the Ord River Irrigation Area of Kununurra, Western Australia. 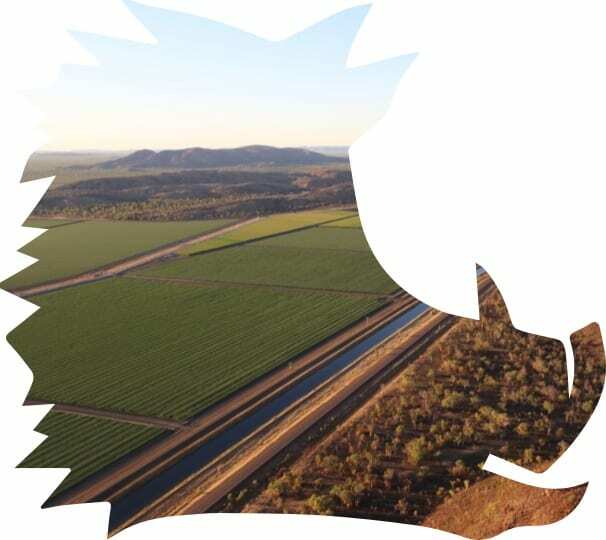 Bothkamp Australia Farm is an 1,100 hectare horticultural farm in the Ord River Irrigation Area of Kununurra – the heart of the spectacular East Kimberley region in northern Western Australia. Owned and operated by the Bloeker family for over 30 years, the farm specialises in growing melons, pumpkins, chick peas, borlotti beans, maize and other specialty crops. The farms fertile land, climate and reliable supply of quality irrigation water, combined with an experienced operations team, enable Bothkamp to produce some of the world’s most premium fresh produce that is distributed to local, national and international markets.